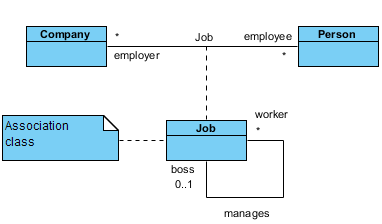 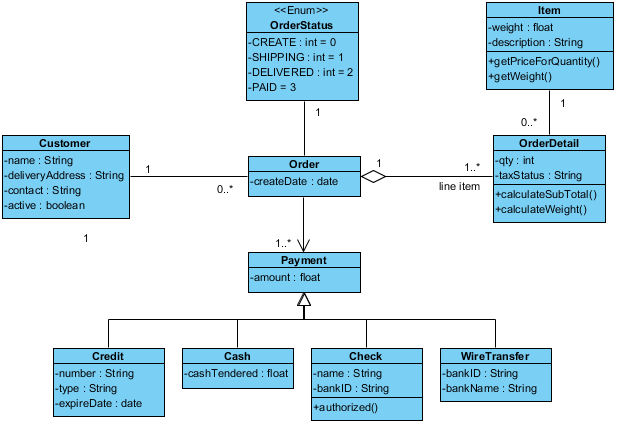 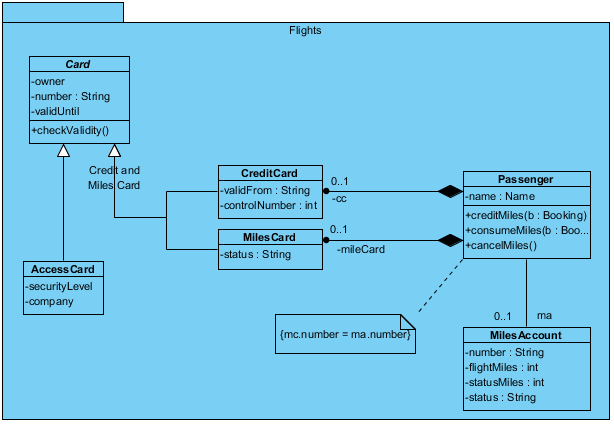 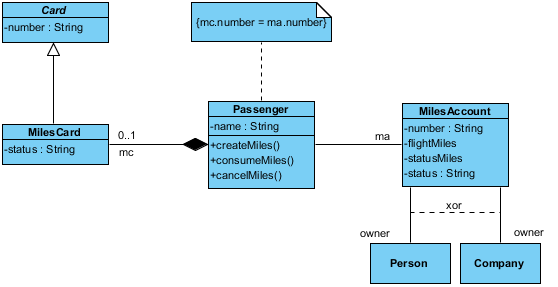 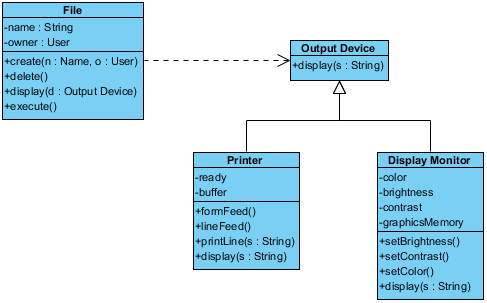 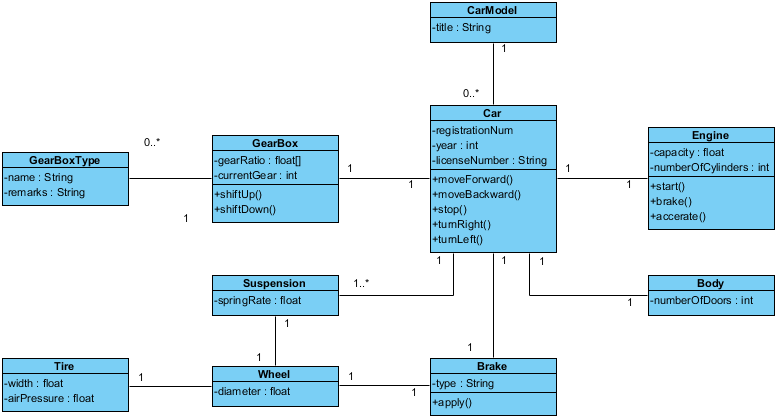 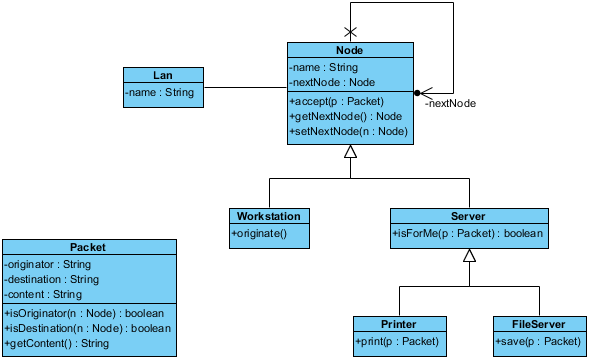 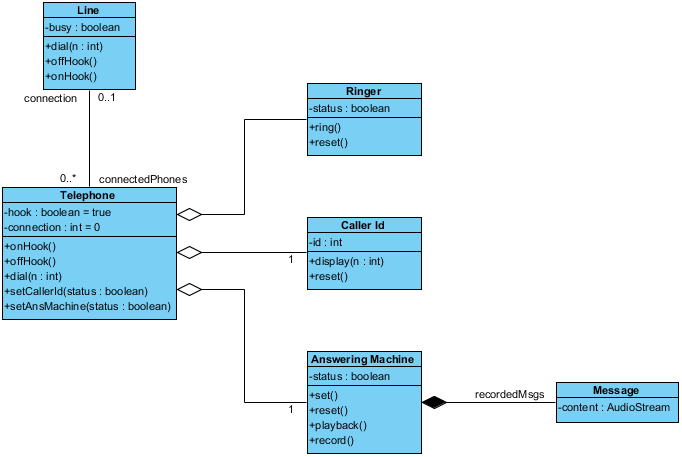 Class Diagram examples that show you how to model the structure of system with a UML Class Diagram. 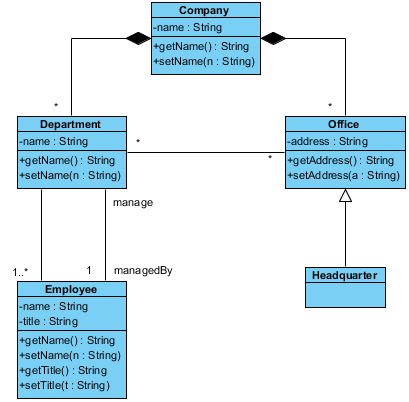 A UML Class Diagram is a blueprint of the classes (code level) required to build a software system. 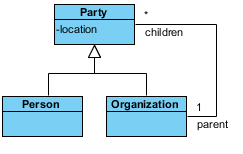 Programmers implement a software system with the help of both the Class Diagram and the class specification.